3920 Filbert Way, Virginia Beach, VA 23462 (#10246307) :: Abbitt Realty Co.
Love Where You Live ~ Welcome to Towne Square w/ its abundance of Green Spaces & neighborhood Lakes & Fountains! 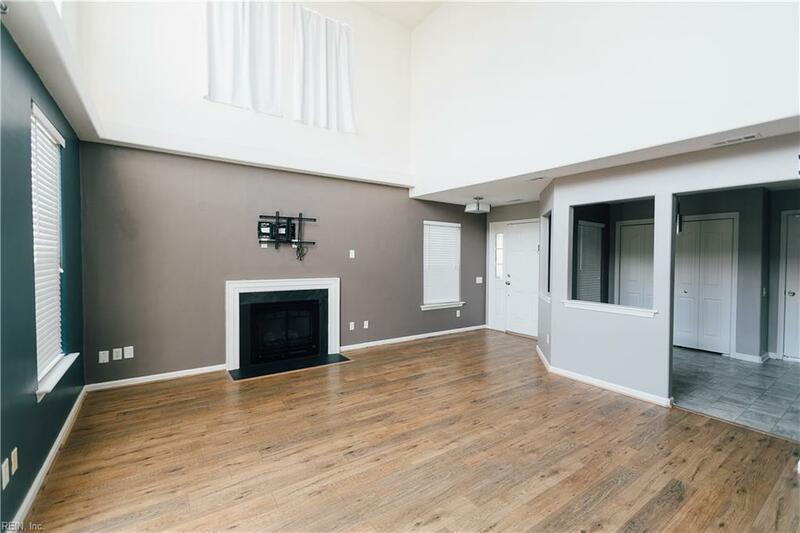 This 3 Bedroom, 2.5 Bath condo has been lovingly maintained. 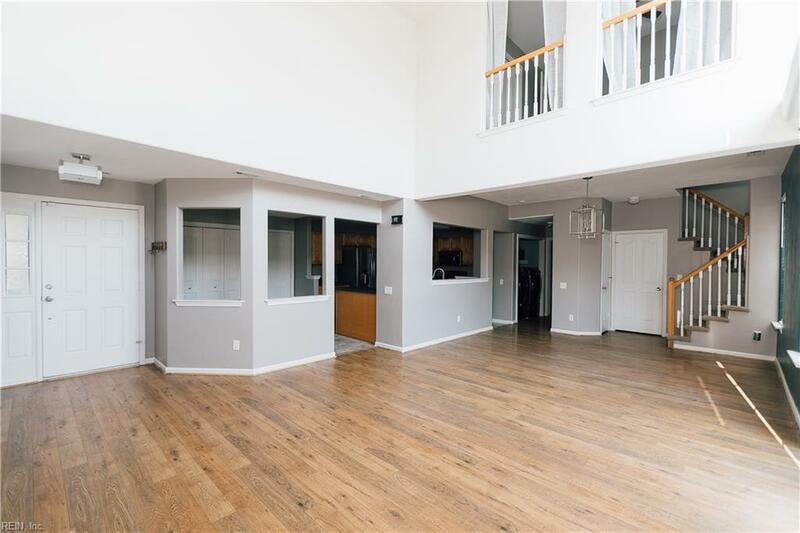 HUGE eat in Kitchen w/ Stainless Steel Appliances & Pantry has tons of Cabinet & Counter Space. 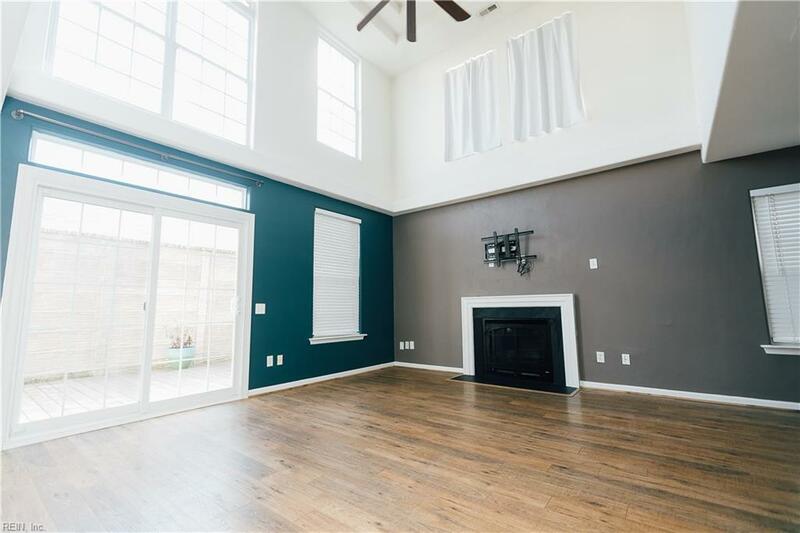 2 Story Family Room w/ Gas Fireplace, laminate flooring & numerous windows providing great natural light. 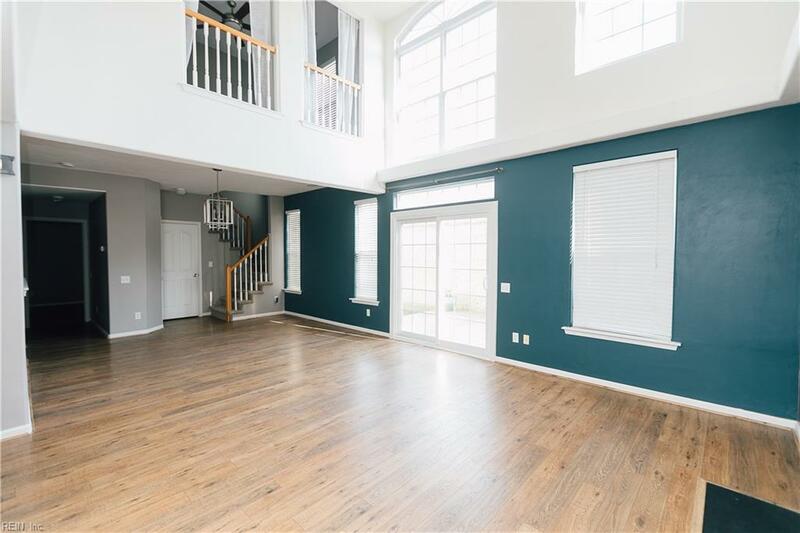 Large 1st Floor Master Bedroom w/ Walk In Closet. Private Master Bath w/ Double Vanity, Soaking Tub & Separate Shower. Laundry area downstairs w/ Washer/Dryer incl. 2 Additional Bedrooms + Full Bath up. Perfect for Kids, Guests, or Office Space. New Carpet. New Sliding Glass Door leads to Private Rear Deck area, Perfect for entertaining. Condo Assn w/ 2 Pools, 2 Clubhouses, Exercise Room & Playgrnd. No hassle living - Assn takes care of all the Ground Maint (except your rear deck area). 100% Move in Ready! Close to Beaches, Bases, Shopping & Expressways! Join the Towne Square Lifestyle!